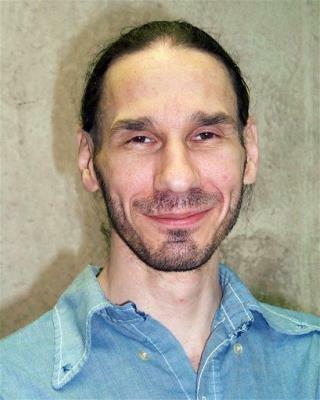 (Newser) – Twelve years after his older brother Roger Berget was executed for killing a man, Rodney Berget sits on South Dakota's death row awaiting his own death sentence. Roger was convicted in 1987 of murdering a man for his car and was put to death in Oklahoma at age 39; Rodney was convicted of beating a South Dakota prison guard to death with a pipe while he tried to escape in 2003. At the time, he was serving a life sentence for attempted murder and kidnapping. His execution is scheduled for September, but will likely be delayed for a mandatory review, the AP reports. I hope neither of these guys fathered children. Seems like some genes are involved. Gee, do ya think growing up in poverty might have played a part? Let's count the millionaires on Death row.